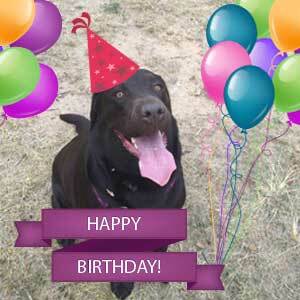 Happy birthday to one of our lovely labs, Evie! (for 31 August) To celebrate the (woof) day, we took her out for a walk in the park with her friends Connor, Ozzy and Roxy. It was a lovely cool morning, which is ideal for running about! We immediately met a big group of dogs in the park, which Evie really enjoyed saying ‘hi’ to. The four dogs had a good run around with the other group before breaking off to play a game of Fetch, which everyone enthusiastically participated in. Evie was particularly speedy today, and beat out the boys and Roxy for the ball. We also had a rest in the middle because all that exercise is very exhausting. Evie had a wonderful day out with her friends and got rid of a ton of energy. She was very well-behaved and glad to drink some water when she got home. We hope the next year of her life is filled with lovely days like these! 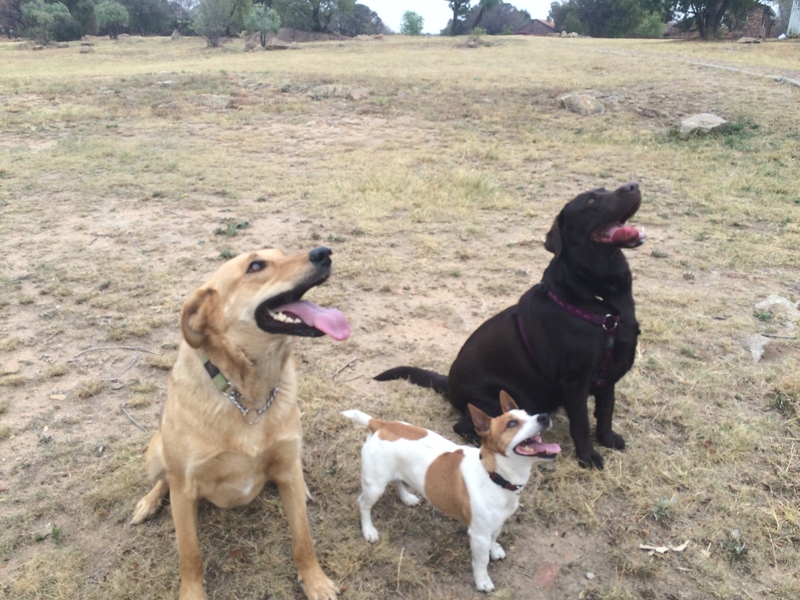 This entry was posted in Dog Walking and tagged #YourHound_SA, animals, Dog walking, dogs, entertainment, exercise, fit, fun, Happy Birthday, Happy Dogs, Johannesburg, Socializing. Bookmark the permalink.